On 30 September 2016 the Mayor of London launched a ‘Direct Vision Standard' (DVS) for Heavy Goods Vehicles (HGVs) in London. The DVS assesses and rates how much a heavy goods vehicle (HGV) driver can see directly from their cab in relation to other road users. It was created to improve the safety of vulnerable road users, such as pedestrians, cyclists and motorcyclists. What will the Direct Vision Standard scheme do? The new Direct Vison Standard scheme (DVS) will require all HGVs over 12 tonnes to have a Safety Permit to enter or operate in Greater London. As part of the DVS, HGVs will be rated between ‘zero-star’ (lowest) and ‘five-star’ (highest). What will Transport for London do next? 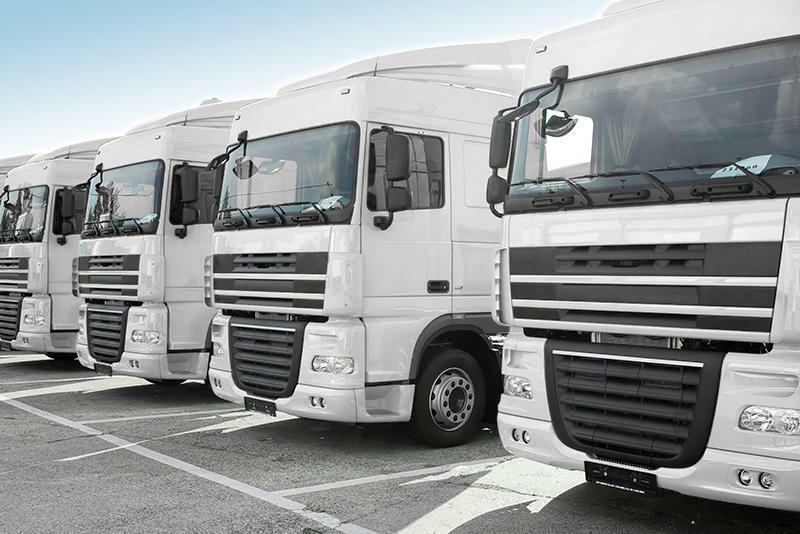 The final consultation on the proposed Direct Vision Standard (DVS) and HGV Safety Permit scheme is open from 8 January 2019 and until 18 February 2019. More information is available on the TfL website. Permits for London’s HGV Safety Permit Scheme will go live. These will be electronic permits, available via the TfL website. Operators will be required to find out the star rating of their vehicle from vehicle manufacturers. Enforcement of the HGV Safety Permit Scheme will begin. From October 2020, zero star HGVs would be banned unless they can demonstrate they operate in compliance with other measures in a defined safe system to minimise their risk to vulnerable road users. By 2024 the scheme would tighten with zero, one and two star HGVs being banned unless they can demonstrate compliance with an updated progressive safe system. What will the Safe System scheme do? The proposed safe system includes specific industry recognised mitigating measures such as sensors, camera systems and visual warnings. The safety system would evolve over time, and be reviewed in 2024 in order to consider advances in technology. What changes is the BVRLA calling for? Following publication of the Mayor’s Interim Strategy in 2017, the BVRLA welcomed the focus on improving road safety, but also called for the Mayor to reconsider his proposals and their practicality. In November, the BVRLA attended the Department for Transport's Commercial Vehicle Safety Forum to lobby The Transport Minister, Jesse Norman, and Trransport for London (TfL) on the issue alongside other trade bodies. Central Government, whilst sympathetic to the concerns of the BVRLA and other trade bodies, has so far declined to intervene. The BVRLA met TfL to discuss the proposed process for the allocation of permits for vehicles that are rented and leased. The BVRLA will also reiterate its concerns in response to the January 2019 consultation.